Kitchen spaces don’t always have to be completely neutral and minimal. Incorporating a bit of lovely colours would definitely make your kitchen a cozy area for all your friends and family to enjoy! Browse through these exceptional kitchen ideas and be motivated to go against the mainstream designs. Incorporating sleek and bold kitchen units usually does the trick in making your space look stylish. However, mounting one with just the right amount of soft pink would look splendidly modern, especially when blended within a minimal background. 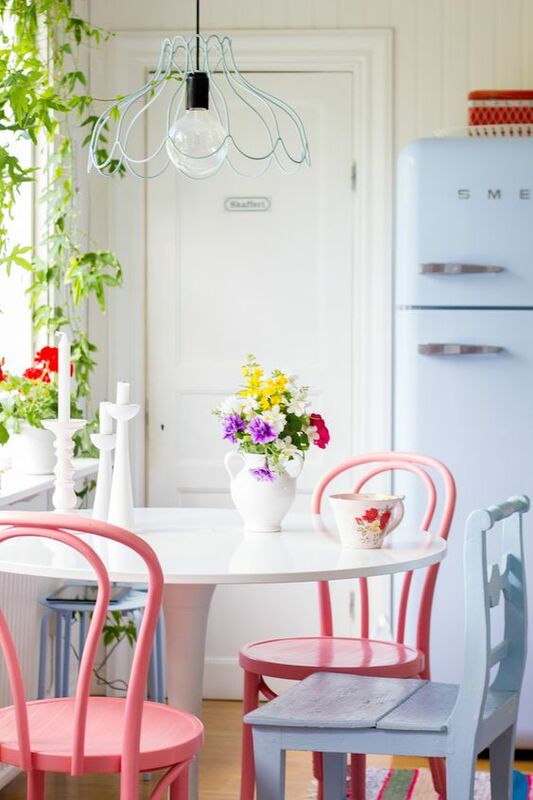 A kitchen space surrounded with soft color palette can create a comfy and cottagey vibe. Place some florals, painted chairs, glass jars, vintage style appliances and even soft colored drapes to achieve an overall vintage effect. Getting fed up with the conventional metro-style trend? 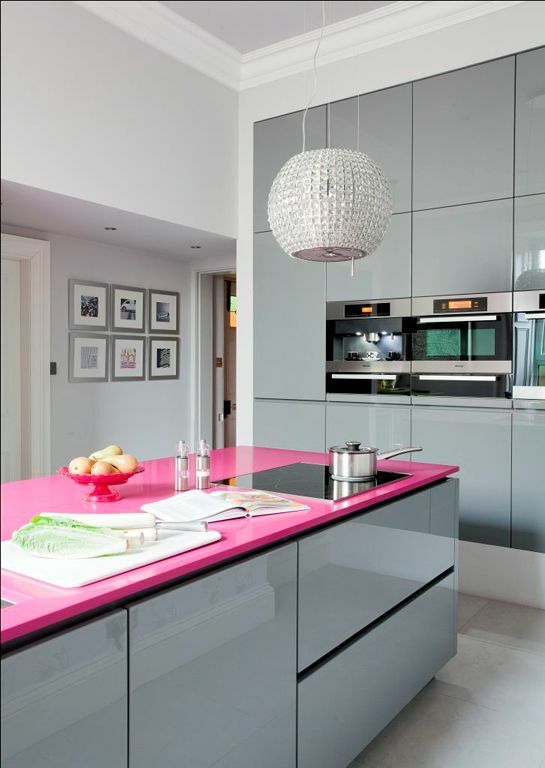 Try something more edgy and use a daring colour as your splashback. 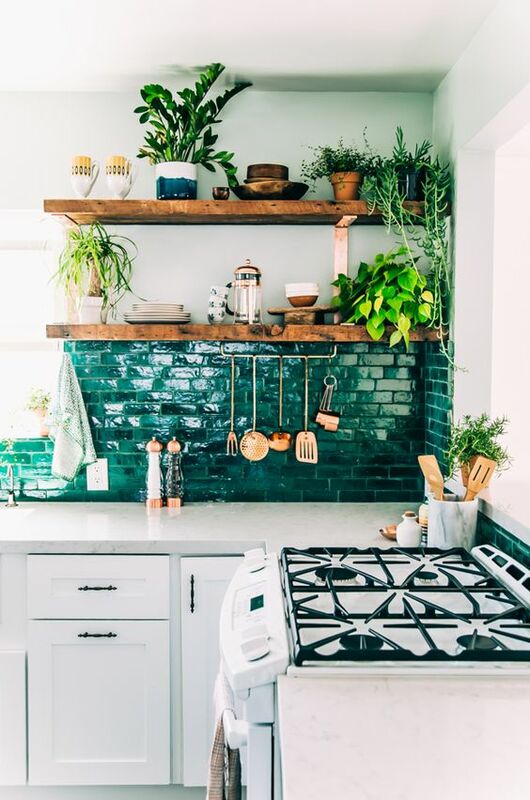 Unusual wall tiles as these can jazz up a bare looking kitchen and it also enhances the character of your space as well. 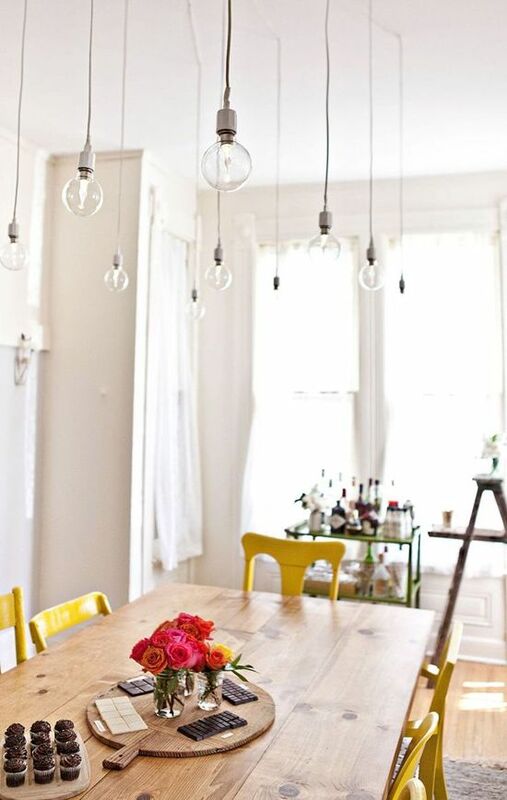 If you’re not into the usual kitchen lights and a couple of metal pendants, then why not mount a bunch of bare bulbs. These suspended lights would work dazzlingly in any space. 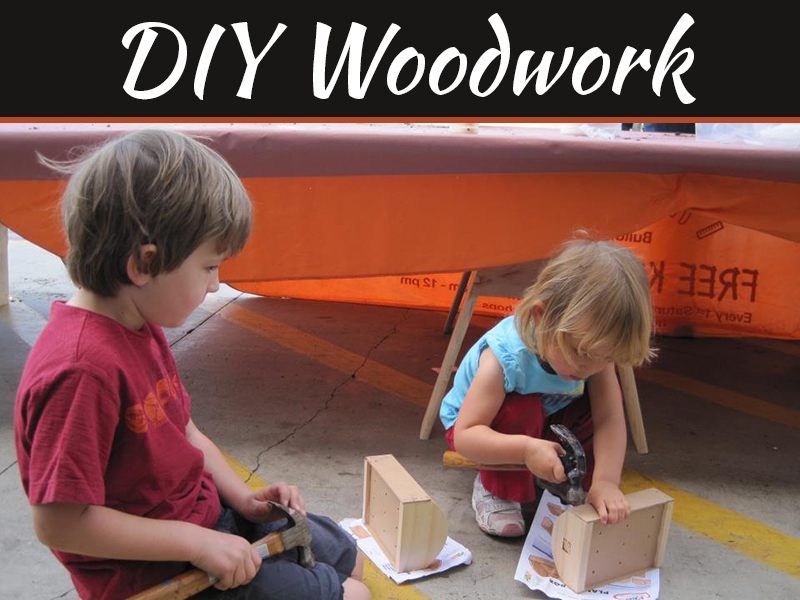 It can immediately elevate the whole look of your kitchen into another level. A modernized and colourful kitchen units such as these would truly look stunning when surrounded by light and pale background. 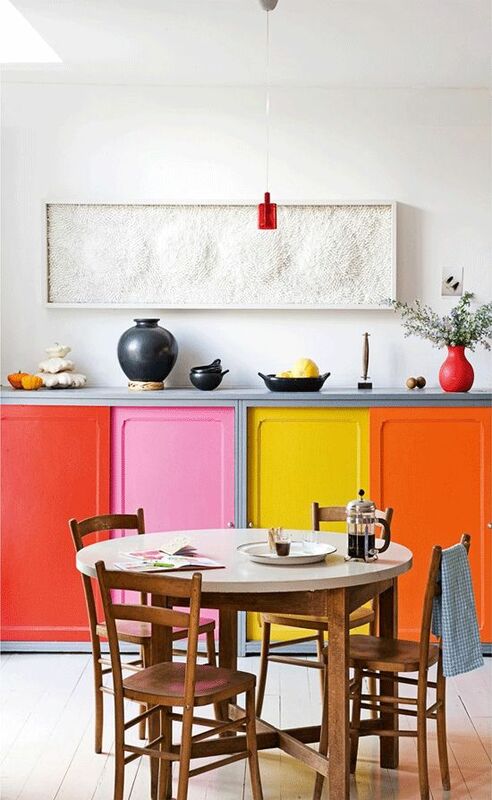 However, using vibrant colours also means that you should be extra careful of what you incorporate with it, so make sure to keep other pieces as muted as possible in order for these vivid colours to stand out. 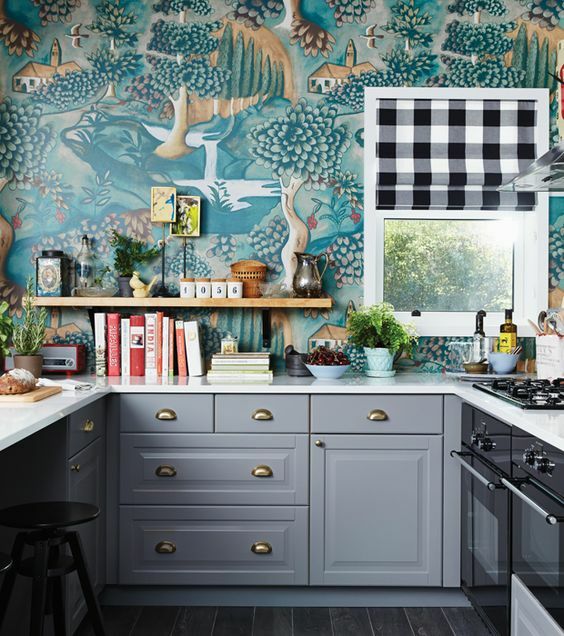 Wallpaper is not so normally used within kitchen areas, but it’s really an eccentric way of enhancing the look of the entire room, as well as creating a certain balance between the shiny worktops and other sleek appliances. Another great example of an exceptional design would be by blending in different patterns, textures, and hues. 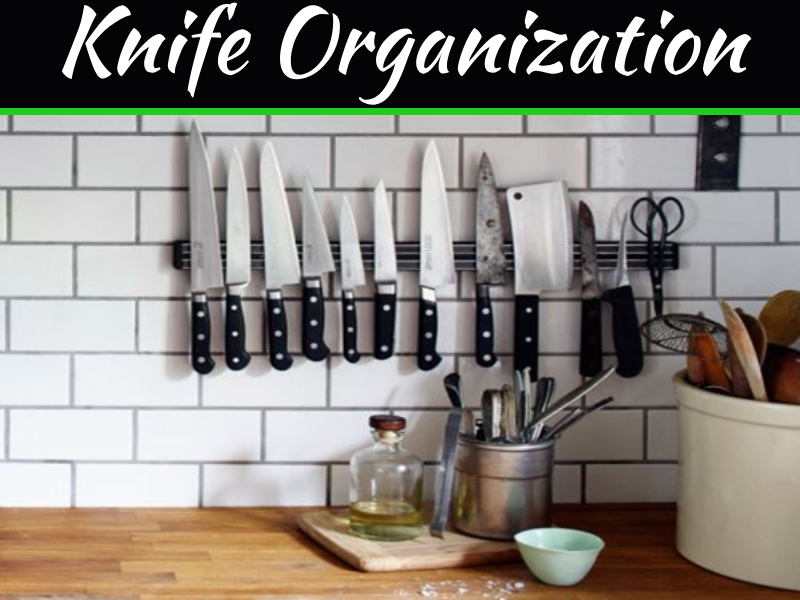 An unorganized kitchen accessories and utensils would most likely not work when you try to imagine it in your head, but it truly does if only you know how to put them altogether. Remember to keep other elements in neutral tones. 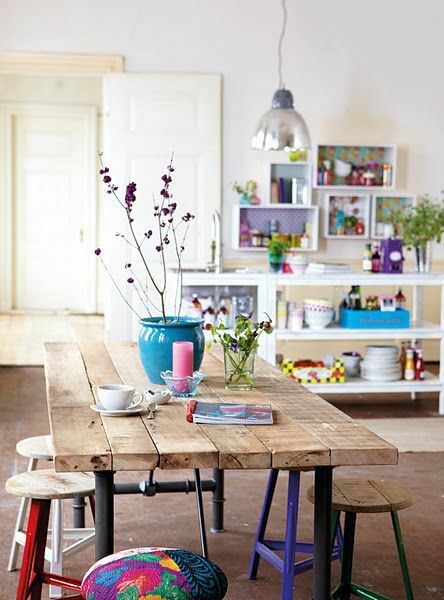 One must try to think outside the box in order to achieve an eccentric kitchen space as unique as you! 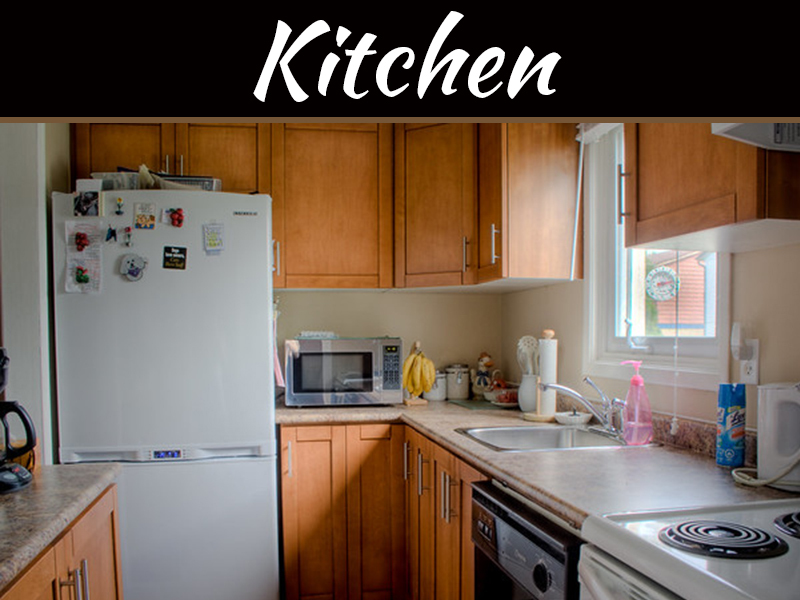 For other great kitchen ideas check out designer kitchens. 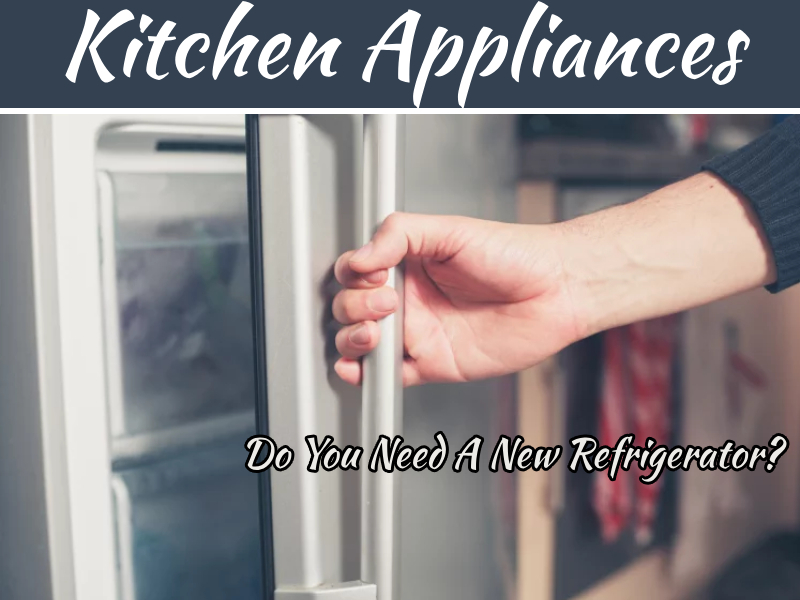 Designer Kitchens have been in the industry for twenty five years and have shown expertise in creating the perfect kitchens for their clients. Together with their team of expert designers, they have been installing some stunning kitchens. Their attention to detail and supply of the latest luxury kitchen products are the two great assets that help them in creating great kitchen designs.